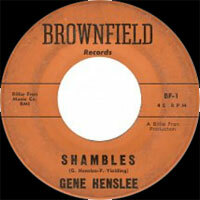 Chanteur Country US originaire de Boswell (Oklahoma), Gene Henslee forme au début des années cinquante à Artesia (Nouveau Mexique), un groupe de Western Swing: les Rancho Valley Boys. 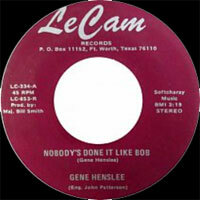 Après une audition à Dallas (Texas), il signe chez Imperial Records en 1953 et a quelques succès durant cette période avec des chansons Hillbilly Boogie. 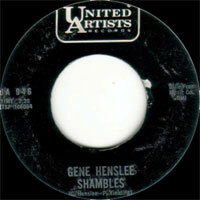 Pendant les années soixante, Gene Henslee apparait sur de nombreux labels dont: United Artists, Josie, Brownfield, Bobby, Starday, Le Cam, Christi, Billie Fran et GG Records. 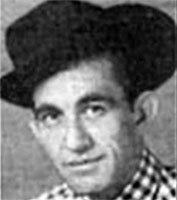 Il fut aussi Disc Jockey sur KIHN (Hugo, Oklamoma). 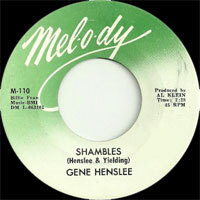 US Country singer from Boswell (Oklahoma), Gene Henslee shape in the early fifties in Artesia (New Mexico), a group of Western Swing: the Rancho Valley Boys. 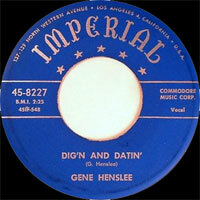 After a hearing in Dallas (Texas), he signed with Imperial Records in 1953 and has some success during this period with songs Hillbilly Boogie. 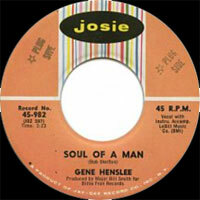 During the sixties, Gene Henslee appears on many labels including: United Artists, Josie, Brownfield, Bobby, Starday, Le Cam, Christi, Billie Fran and GG Records. 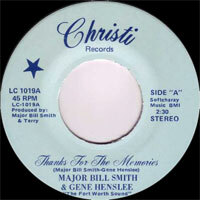 He was also a Disc Jockey on KIHN (Hugo, Oklamoma). 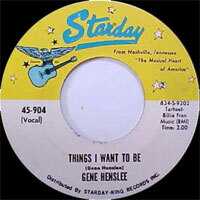 1953 78 t. IMPERIAL 8204 (US) I’m Like A Kid A Waitin’ / Are You Missing What I’ Missing? 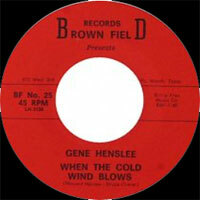 I’m Like A Kid A Waitin’ / Are You Missing What I’ Missing? 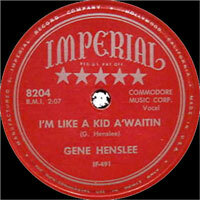 11/1954 78 t. IMPERIAL 8277 (US) Rockin' Baby / What Will I Do ? 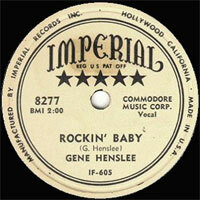 11/1954 SP IMPERIAL X8277 (US) Rockin' Baby / What Will I Do ? 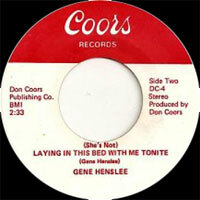 It’s Your Wagon, Pull It / ?